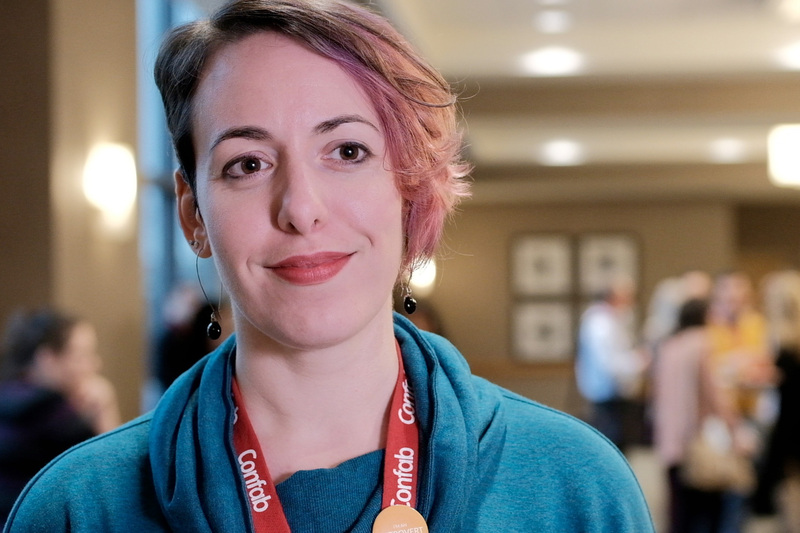 “The entire conference took a huge bite out of my imposter syndrome, and I can’t quantify the value of that.”Gwen M., K12 Inc.
“Every professional who touches content needs to attend Confab. There’s no other opportunity to share a room with hundreds of people who ALL understand what you do. The techniques, tools, discussion, networking—and of course, the food—were exceptional.”Tim S.
“My community is at Confab. 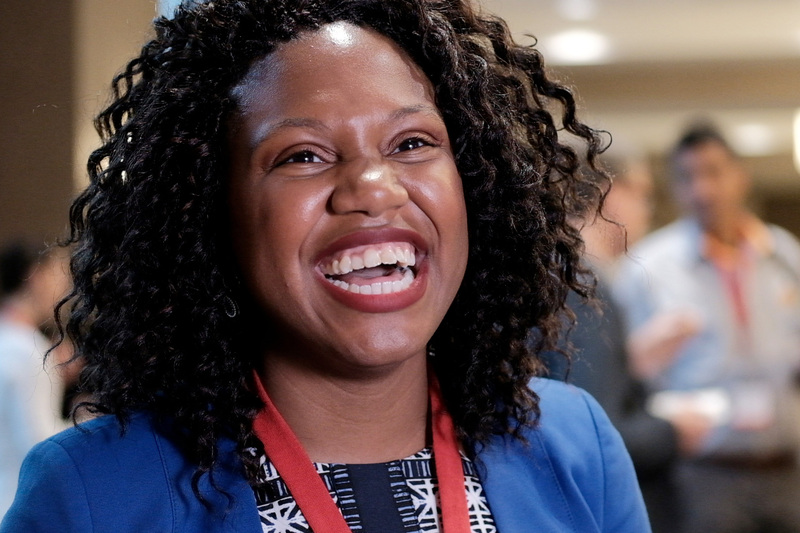 It’s where I go to reconnect with friends, hear new voices in the industry, find inspiration and ideas for the coming year, and share my perspectives for what matters most in our industry.”Margot B. 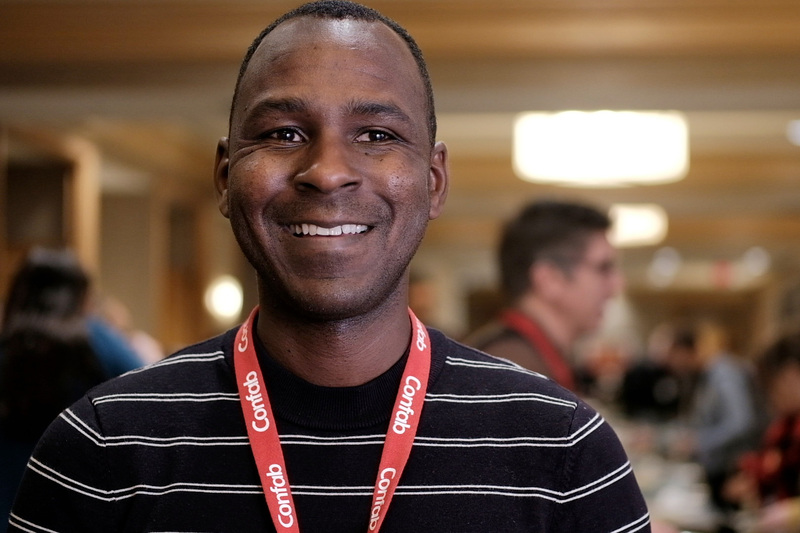 “I really enjoy the quality of presenters at Confab. 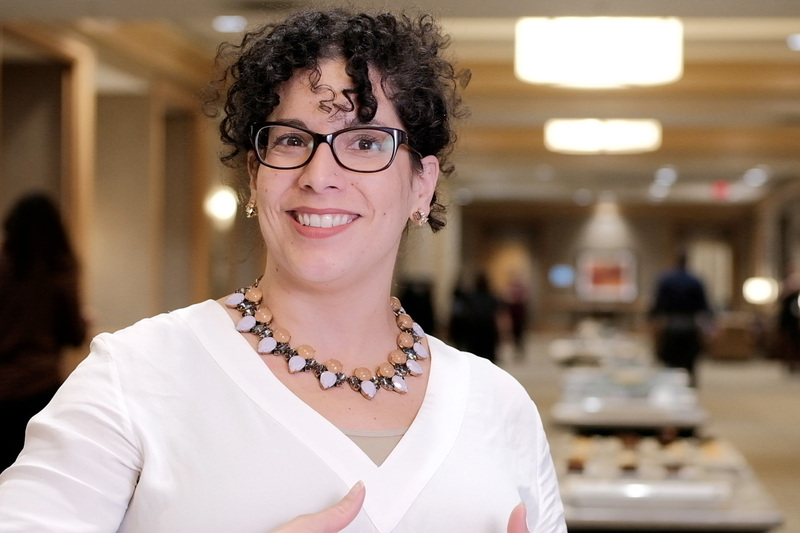 These are not the kinds of people that just do the conference circuit— they are active and contributing members of the craft.”Katherine R.
“This conference changed the way I perceive myself professionally, how I see myself in my company’s dynamic, and how I’d like to improve. Thank you, thank you, thank you! This was truly a career game-changer for me.”Lori V.
“This was the best-designed conference I have attended, and I've attended many over 20+ years. Confab was flawless, from marketing to website to sessions to food and at last, departure. This was my first Confab, and I felt at home, without any new attendee confusion.”Renee M.
“For me, presentation quality is defined by the availability of tangible solutions to real-world problems, and, by and large, the presenters were intelligent and generous with their ideas, plans, and solutions.”Anna W.